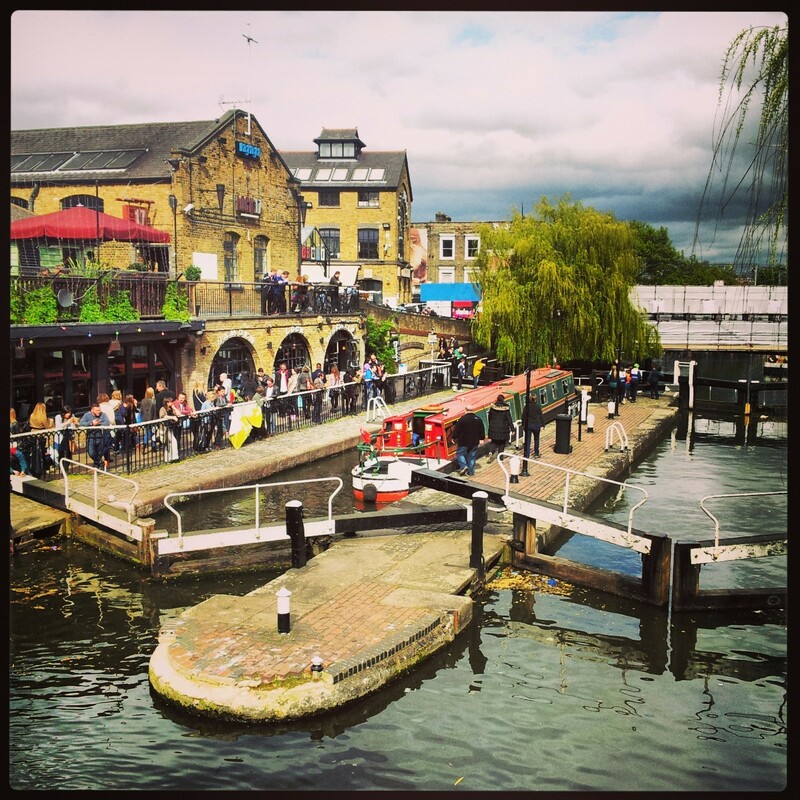 Little Venice – An Idyllic Spring Day in London – Why Waste Annual Leave? It has been almost four years since I last ambled through Little Venice, this unreservedly picturesque sanctuary in London. It was my first visit and I was there with a man I had been seeing for a couple of months. Memories of that near-perfect date assume a precise clarity, their corners never blunted by the passage of time or the acquisition of years, one of those dates where you have a hunch so strong that it almost cripples you. We had gone out for breakfast at The Wolseley, an opulent dining room, frequented by the glamorous London glitterati (and by the more subdued us). We had feasted on pancakes before taking the underground to Warwick Avenue station to begin this walk, which so many boast to be amongst the most imperative city walks to try. A lot has changed since then. I have purchased a smart phone. I have moved house. I have lost a bit of weight. Oh – and the man I was strolling with that day is now married – to me. I have had pangs of yearning to return ever since but after four years of romance, I ditched the boy for the day, whilst he slaved over his dissertation and met up with one of my favourite girls. Little Venice, rather like its name would infer, is a charming pocket of water where the Grand Union and Regents Canal meet. The tranquillity along the banks was welcome if a little unexpected, considering it was a Saturday afternoon. The lilac and pink petals from the spring blossom dusted my hair as we arrived and reminded me of the beauty of a British spring. Waterside cafes and restaurants are a-plenty and the colourful barges that decorate the view ooze character and antiquity; some of them are homes to local residents, who must surely fluctuate between a sense of pride and flutters of annoyance when trigger-happy, eager beavers like me start snapping their homes. It is a longer walk than you might imagine and if you are hungry, you may wish to try the Pearl Liaing Chinese restaurant or the more quirky Waterside Cafe, located on one of the little barges. If you are feeling even lazier than we were, you have the option to take a boat ride along the canal up towards Camden Lock. 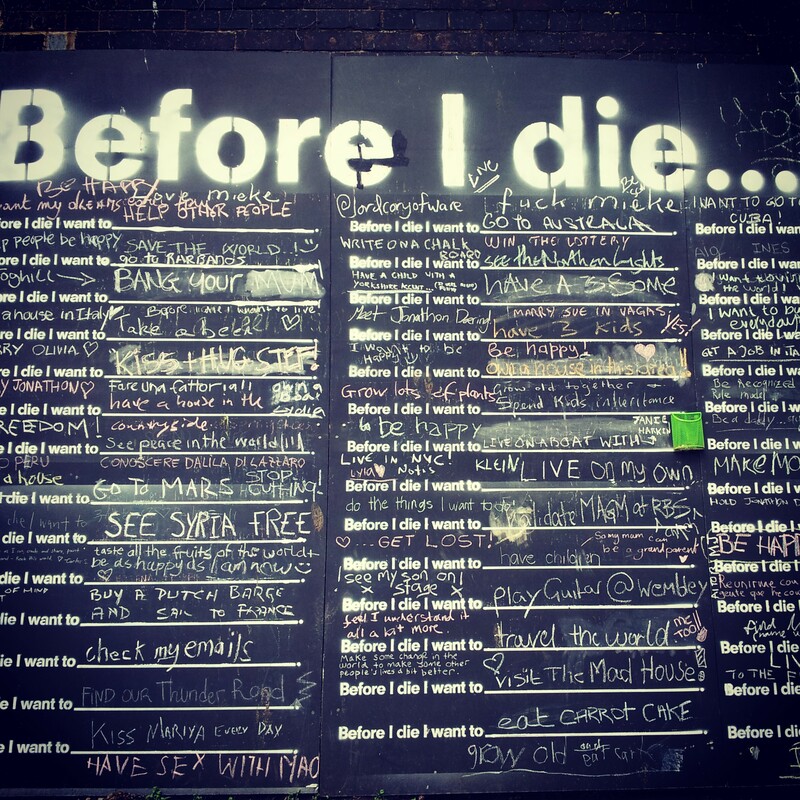 We saw the “Before I die, I want to..” blackboard, which from a distance sounds a little more morbid than one would care for at the start of one’s weekend but a closer look permits a sneak peek into the musings and dreams of fellow Londoners, travellers and walkers. Some were political, profound and aspirational: “See Syria Free;” Others were seeking the more simple delights in life: “Eat carrot cake”. I’ll vouch for that one. Someone had made reference to wanting to “own a house here”, which frankly, I could completely empathise with. 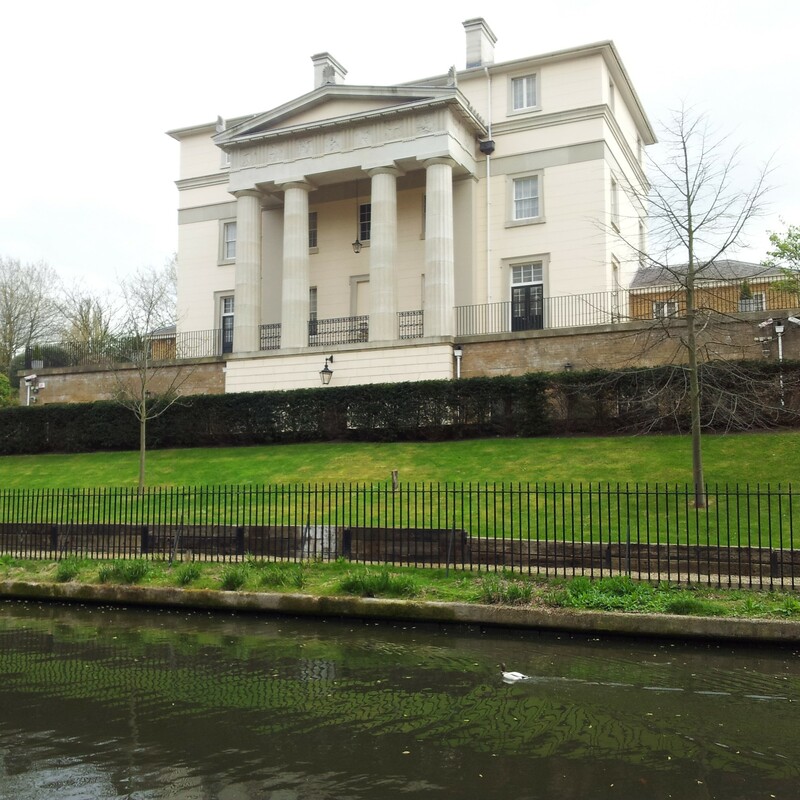 These enormous, grand, waterside mansions rank right up there amongst the most coveted properties and prime locations in London. Maybe when I’m about £20 million richer, I can buy one. If you want to wear your heart on your sleeve to share your ambition with the world, the chalk is waiting in a basket. I had a little one at the back of mind but for now, I’m keeping it to myself. The friend I went with is a biology graduate who tries to spot animals and birds on almost every one of our escapades. When I returned home, Pumpkin asked me whether we saw any. I told him about the warthogs we had seen and was met with a wholly unconvinced and unimpressed grin. “Warthogs? Really?” To which I smugly affirmed, “yes, really”. He had forgotten that if you keep walking, you ultimately cut through London Zoo and can see animal pens on either side and sure enough, to our right, were two rather adorable warthogs. After a couple of hours of walking, we got peckish and stopped off for lunch in Primrose Hill, where we were spoilt for choice between bustling cafes. We nabbed some outdoor seats at Cachao, a charming half-cafe / half-toyshop where I had serious food envy at my friend’s avocado, cheese and salsa crepe. There is no shortage of places to grab a sweet treat if you wish (and indeed, I bought a take away box of scrumptious cupcakes from Sweet Things) to assuage my guilt for living it up whilst Pumpkin was working hard. 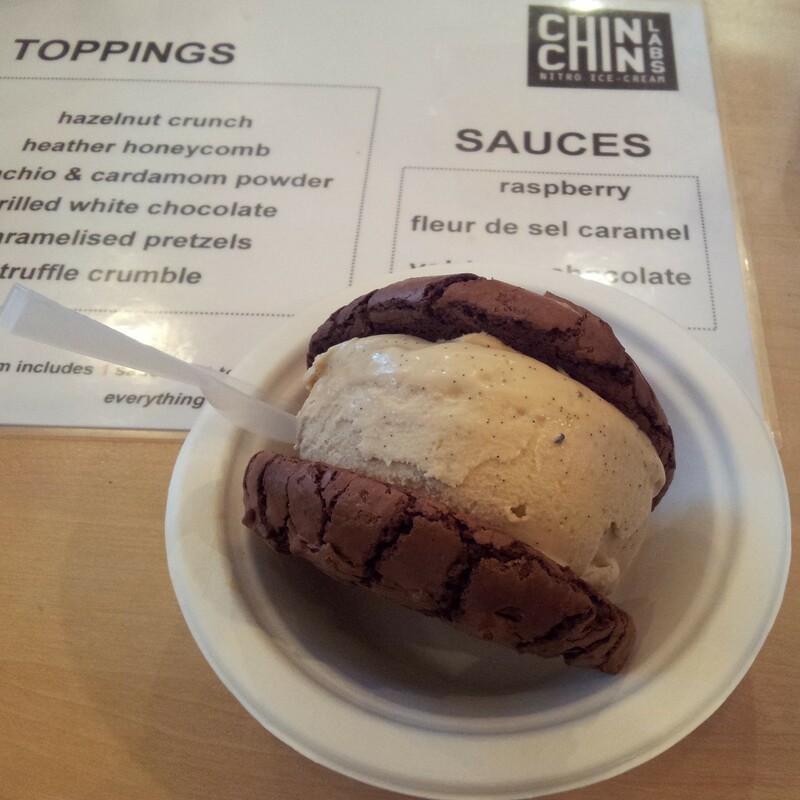 But we saved ourselves to head towards The Chin Chin Laboratorists at Camden Lock, where the vibe was buzzing as ever (and the place as crowded as ever) to sample their latest creation, the brownie ice cream sandwich. Unlike my last visit, I didn’t venture to the top of Primrose Hill on this occasion but it has an undeniable vantage point with panoramic views across London and is an ideal picnic spot. When I arrange to meet friends in London, my gut reaction is always to find an ideal restaurant, coffee shop or afternoon tea – it’s always food, food, food and although I have a penchant for this, I also know that those pounds I lost four years ago are slowly creeping their way back up the scales . Sometimes, it’s just nice to go for a walk and have a chat and as Londoners, we often feel this can only be achieved in the countryside. Not true. There are walking routes in and around London, whose pavements are calling for a bruising and if you haven’t already ventured this way, Little Venice is my favourite one. Can you recommend any other city walks? I really love Little Venice, such a sweet little area of London. Have you been to the cavalcade? It takes place every May. I think I end up walking more in London than the country side because you pass so many points of interest, though of course the air isn’t as fresh. 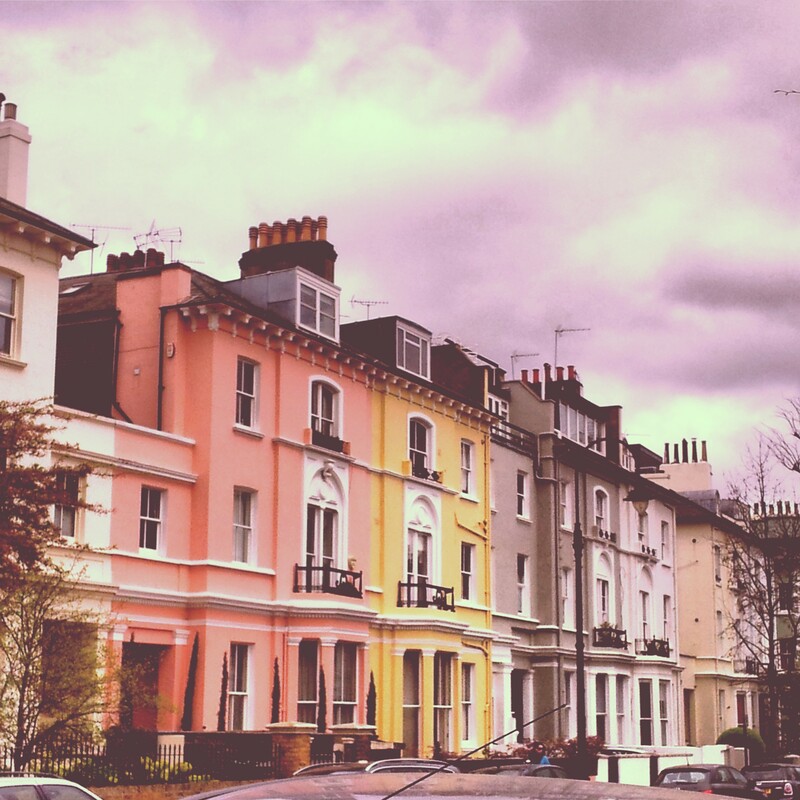 One of my favorite walks was exploring Pimlico, an area I was delighted to discover. Thanks so much Melissa – I’ve never been to the cavalcade but really appreciate the tip off! 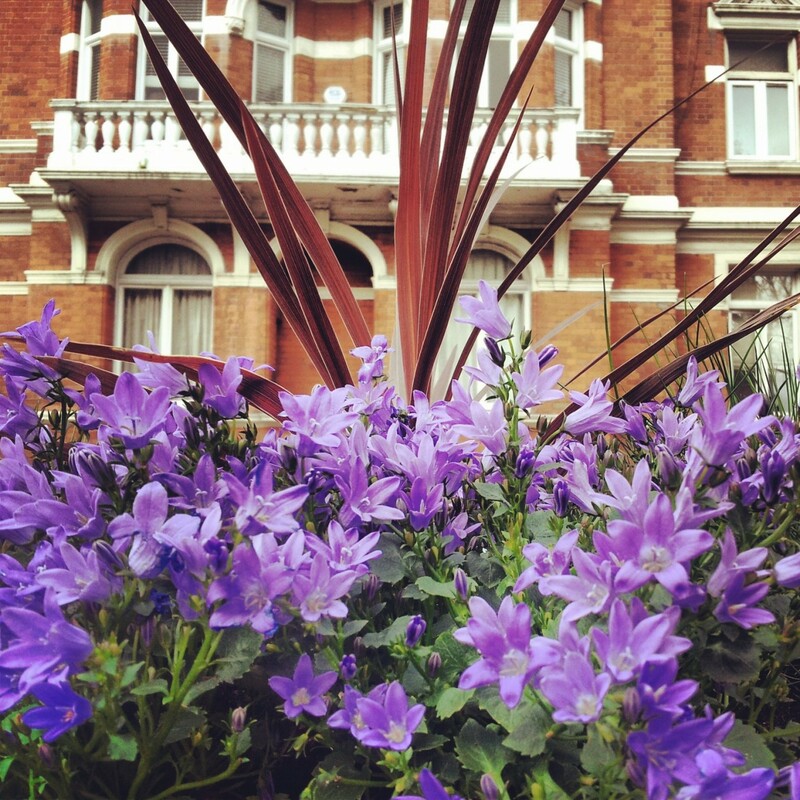 Going to try and see if I can make it there this year even if just for a little while 🙂 I used to live really near Pimlico – I had no idea it makes for a lovely London walk – did you write about it on the blog? I need to check these out too! wow it’s beautiful. I’ve been to London a number of times and had no idea about Little Venice! Great post – next time I am definitely going there. I’ve seen those boats on tele loads of times, really want to see one for real! 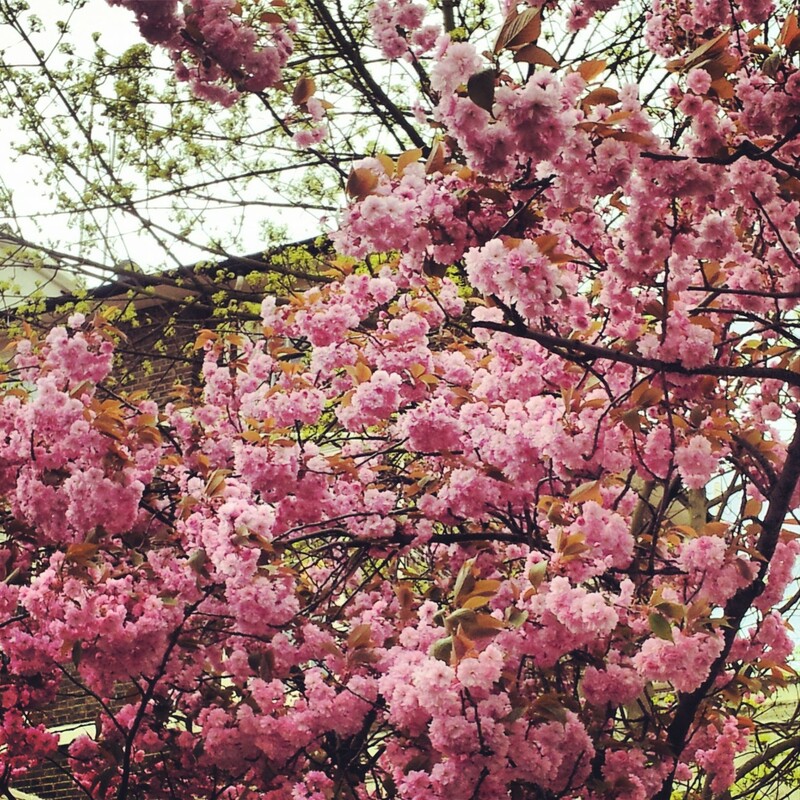 London looks so charming and lovely in spring. I am not surprised you compared it to Venice! Thank you for the kind comment – really appreciate it 🙂 It really is a scenic part of London! 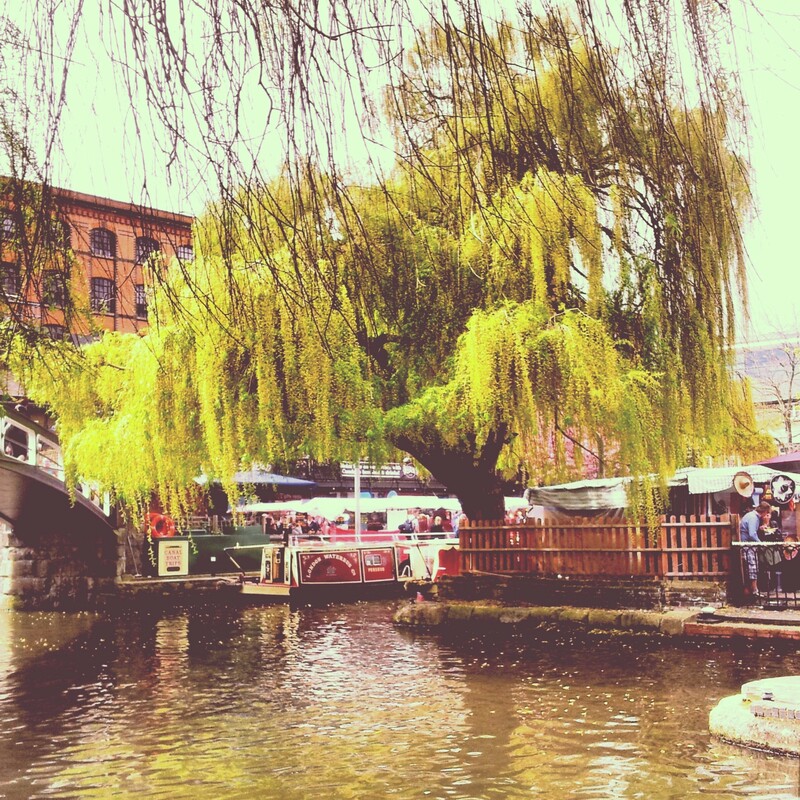 I wish we had enough time in London to have explored Little Venice last summer. What a great place for a leisurely stroll. It’s beautiful especially with the spring blooms. I would make a special trip for that brownie ice cream sandwich. Great post. I might go for a stroll along the canal this afternoon. Of course I will have to try that ice cream sandwich. I haven’t been to Little Venice for years – I’ll definitely have to go back next time I’m in London! It’s such a beautiful area, and your post & photos really captured the relaxing peacefulness of it. I’ll also be searching for that ice cream sandwich! Great post! This is one of my favourite walks in London because it does feel like you’ve escaped London. The first time I did it I didn’t know about the Zoo either so the warthogs took me completely by surprise! Haha! Thanks Jessi – I’m glad I wasn’t the only one surprised by the cute warthogs! It’s incredible isn’t it how it can be right in the centre of London and yet feel like a completely different place?! 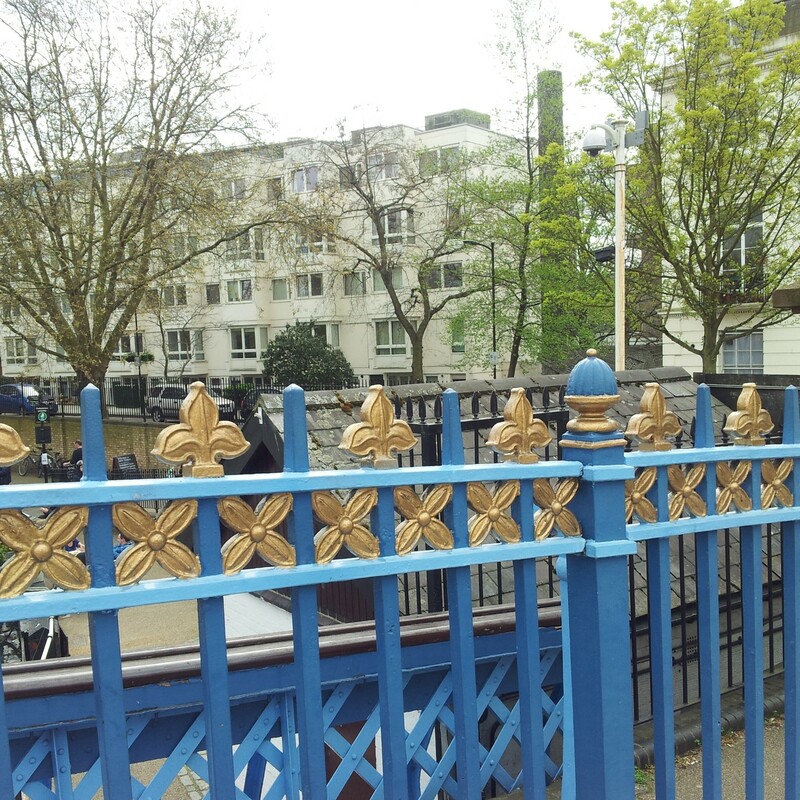 Little Venice has to be one of the best walks – though I can heartily recommend strolling through Hampstead Heath and Regents Park as well – such pretty oases (oasii?). I do have one question though – do you sing the Adelle song everytime you think of/walk through Warwick Avenue? This looks like such a great walk and an area of London that I haven’t visited – I’m loving the board; what a fabulous idea! the number of times i have heard on the bakerloo to get off for little venice and i wondered what it was like! thank you for letting me in on the secret!! This is so beautiful! I miss London soooo much. 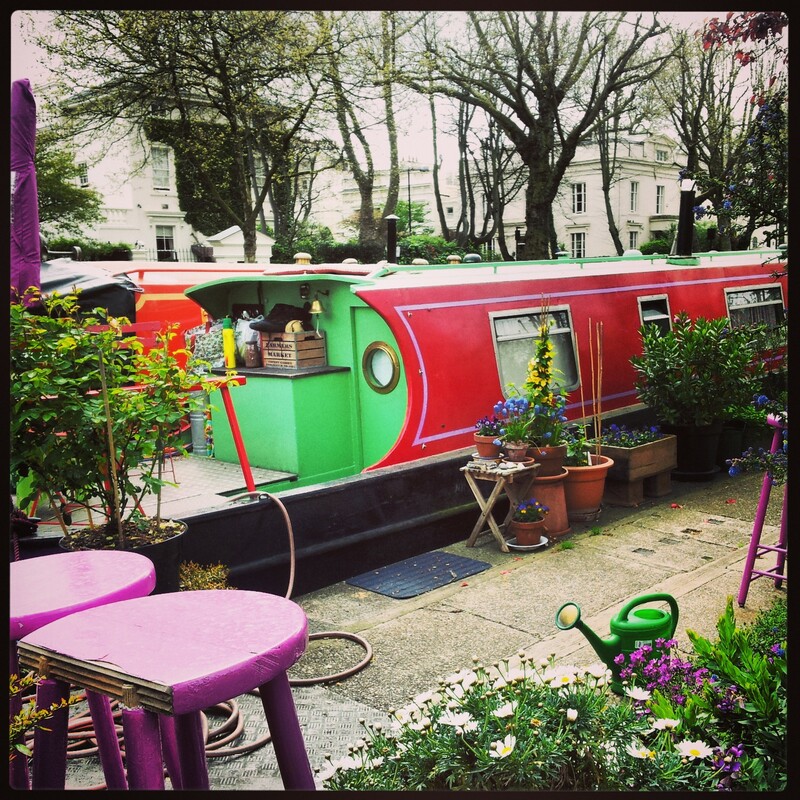 Pingback: Canalway Cavalcade, Little Venice, London | Why Waste Annual Leave?